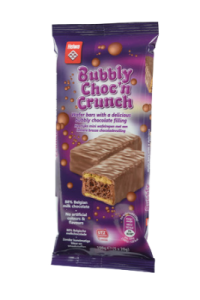 Bubbly Choc ‘n Crunch, that’s 2 small wafer bars with no less than 88% chocolate. 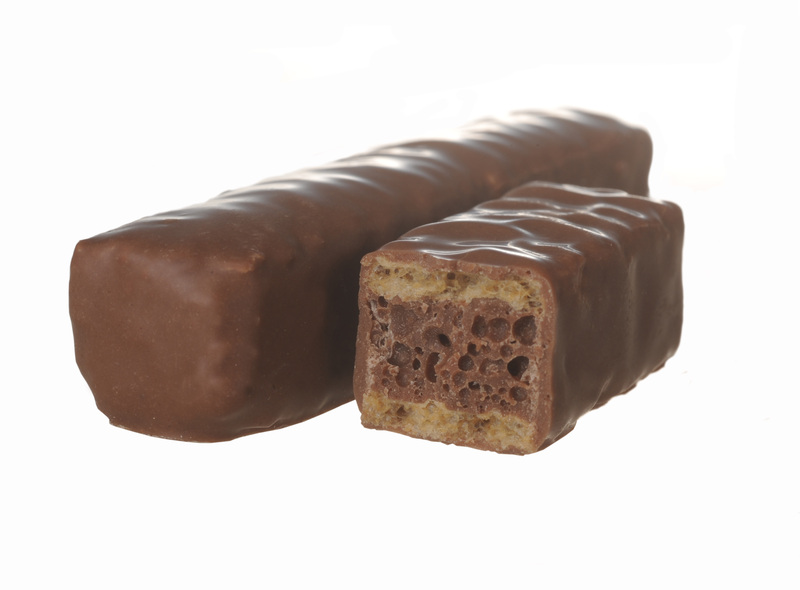 The TEFF-wafers are filled with a thick layer of aerated Belgian milk chocolate and enrobed with milk chocolate. One multipack contains five 2-packs. Your own label on this product? 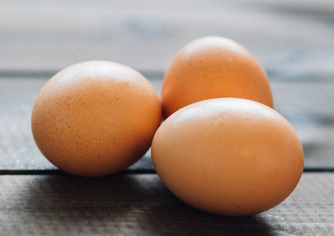 Contact us to talk about the possibilities for this wafer product for your customers.